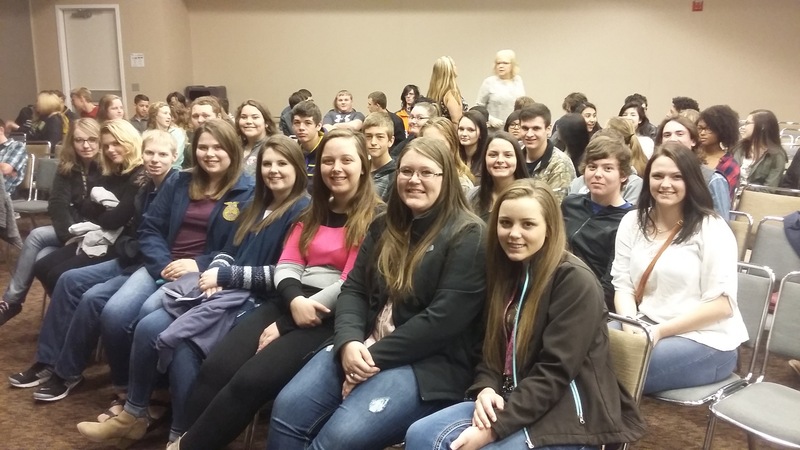 Mrs. Phelps’ and Mrs Wills’ English III classes travelled to the Midwest Jewish Community Center. The students have been studying the Holocaust. Today they had the opportunity to hear 4 speakers who are children of survivors. The speakers shared their parents’ experiences as well as their own experience growing up with a parent who had been directly touched by the Holocaust.up. Each speaker shared family photos as well. ← Previous Post Game On!